EU Malaysia has appointed Dr Liu Zhixiong, President of 3NOD Group and Committee Member of Shenzhen’s Chinese People’s Political Consultative Conference, as Visiting Professor for European University Malaysia campus. 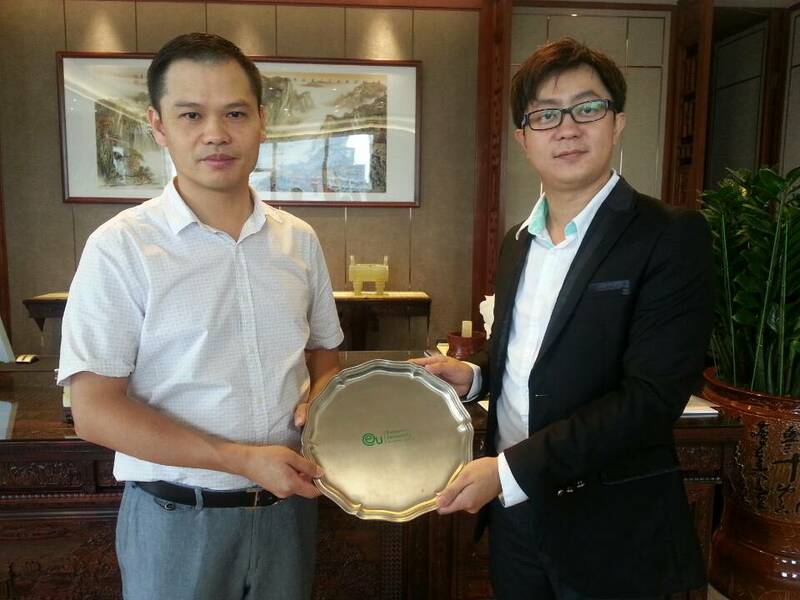 On August 2014, Professor Dr Fred Chin, Director of EU Malaysia campus and President of Pine Academy Group personally presented the conferment plaque to Dr Liu Zhixiong. Dr Liu said he is honored with the conferment as it recognizes his experience and expertise, and is excited to get the chance to work so closely with EU Malaysia. EU Malaysia extends a warm welcome to Dr Liu Zhixiong as our Visiting Professor.